A 38-year-old man is alleged to have gone berserk and killed his father using a fork jembe after he was denied money. Daniel Kamau is reported to have killed his father John Maina, 67, at his farm in Silanga village, Ol Kalou on Wednesday. Neighbours said Kamau told them that he found his father dead, and did not know who killed him. “But I noticed he had a cut on his hand and I asked him how it happened. 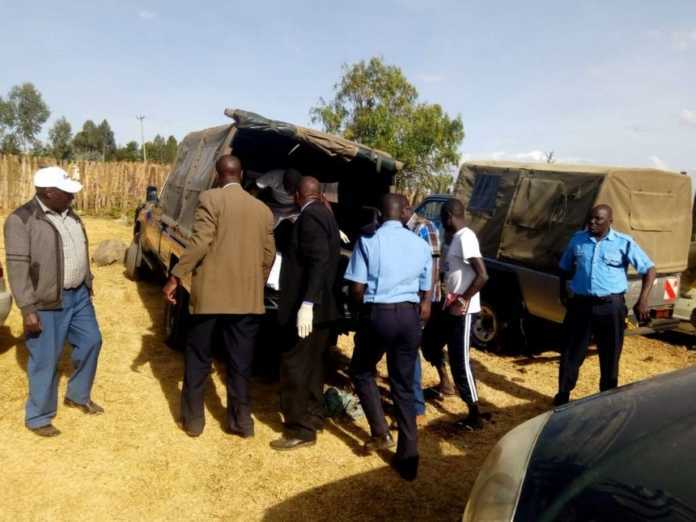 He said he got injured while starting his father’s car to take his body to the mortuary,” neighbour James Mwangi said. Mwangi said neighbours rushed to Mania’s home to confirm if he was dead. The elderly man was found dead with a deep cut on the head. The matter was reported to the chief who called the police. 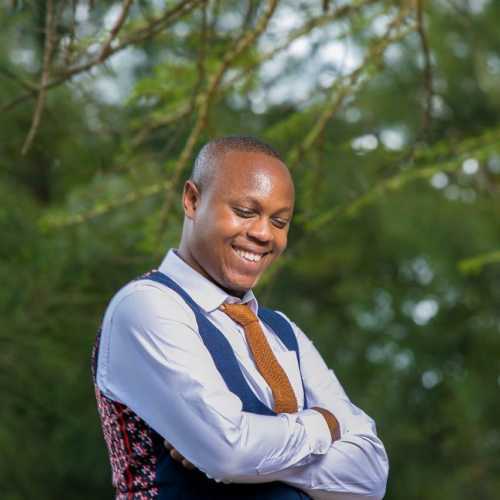 When the police arrived, it is alleged that Kamau told them he killed the father because he became hostile and insulted him when he asked for Sh6,000 to buy food. A neighbour said Kamau, who has a mental problem, and his father had a strained relationship. The suspect was taken to Ol Kalou police station while his father’s body was taken to J M Memorial Hospital. Passenga chief Daniel Muniu condemned the act. He advised the youth to work instead of waiting for free things. He said they should not force parents to give them property.